Invertis Institute of Management Studies (IIMS) was started with the mission of providing the students with management education and helps them face the challenges that may occur in the business environment. The curriculum is designed as per the changes that occur in the industrial sector as per the national standards. The courses provided in the institute trains the students both practically and theoretically based on the streams of management. The faculties are highly qualified and have much experience in the industries and use modern teaching and learning methods. The institute provides world class infrastructure which makes the students excel in academics and intellectual fields. 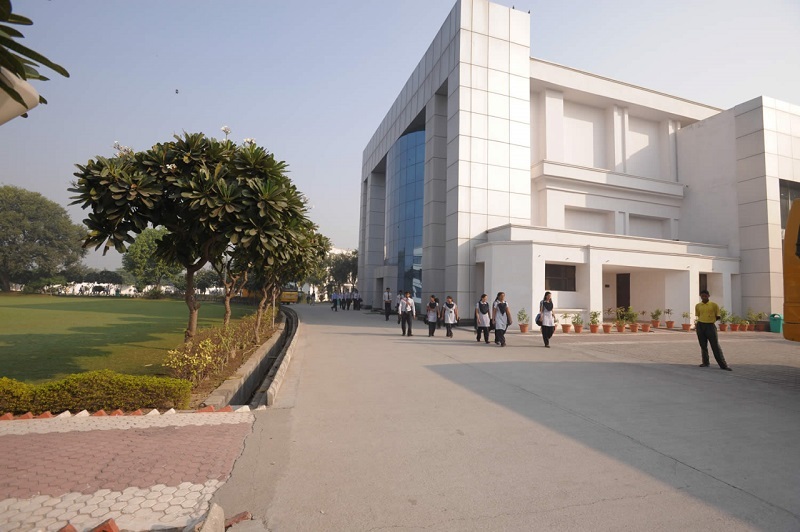 This college is a private educational institute formed to nourish the students with quality education. 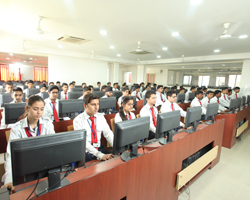 Institute provides UG and PG degree programs in management domain. Classrooms, sports ground, hostel, etc. This college is approved by NAAC. Scholarships are provided based on merit list of the score obtained by the student. The college's library is filled with more than 7500+ books and journals. Hostel facilities with modern amenities are provided to in house students. 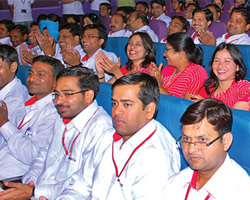 About 65% of the students are placed in reputed companies with good salary package depending upon their percentage criteria. The placement cell has links with huge number of national and international organizations and provides the students with pre placement talks with the companies. The hostel has rooms with single, double, triple and four bed accommodation with AC and non-AC facility. The hostel has warden for each floor, 24 hours water supply, security guards at night and mess facility for good food for the students. It is a full time program of 3 years duration and the candidate must have 10+2 years or equivalent education from recognized board with 50% marks for general and 45%marks for SC/ST. The students are provided with case studies in order to improve the students with their analytical thinking and problem solving skills. The B.Com course provided in the institute is designed as per the industrial requirements. 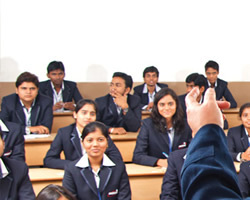 The faculties use different modern teaching pedagogy which includes both role play and case studies. The candidate must have HSC or equivalent education with 50% minimum aggregate. The candidate must have Bachelor’s degree from recognized/national university with 50% score for general/OBC and 45% score for reserved category. The candidate must clear the CAT/MAT/XAT/ATMA or IUCET exam with good rank. The candidate must have B.Com or relevant Bachelor’s degree from recognized university with 50% marks for general category and 45% marks for reserved category. The post graduate degree like M.Com is two years full time course. 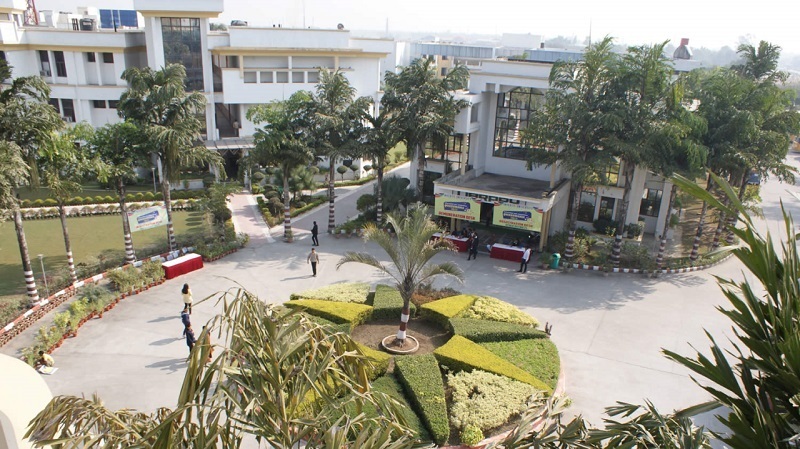 What is the MBA fee structure and hostel facility provided by the college?? Write Your Reviews on "Invertis Institute of Management Studies"
Are you Interested inInvertis Institute of Management Studies"? Please provide the following details. 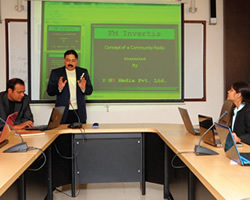 Ask Question on "Invertis Institute of Management Studies"?